Family owned and BBB accredited, MT Heat Treat Inc. offers professional ferrous metal services just 30 miles east of downtown Cleveland OH. Call us today at 440-255-3211 to learn more about our steel heat treating, sandblasting, and annealing services! 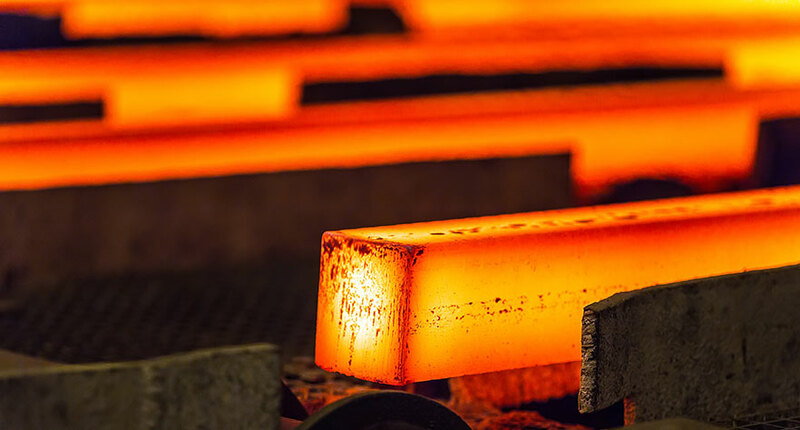 At MT Heat Treat Inc., we offer heat treating services for steel, ferrous metals, and more. For a commitment to customer service as well as professional service backed by years of experience in the industry, our team is the one you can trust! We offer free pick-up and delivery in Lake and Cuyahoga Counties, as well as a rapid turn-around for all jobs we perform. 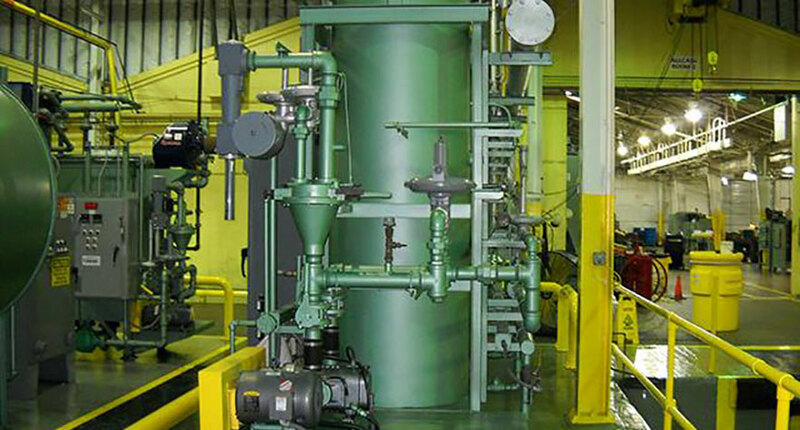 Steel heat treating is performed to either harden or soften steel parts. 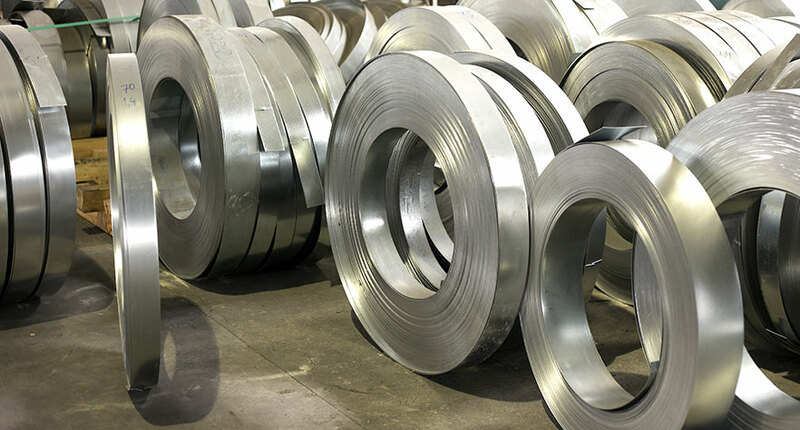 Steel is naturally soft, so by hardening the steel it gives the material more strength. Softening steel allows the steel to be used for other applications. By using a harden & draw/quench & temper thermal process, the material is heated to the correct austenitizing temperature. It is then held at this temperature for a certain amount of time to achieve a partial or complete transformation to martensite. Then, the material is quenched to a suitable medium. The tempering step improves the material’s ductility and toughness – this step involves reheating the material to a temperature just below the transformation range, then cooling it under the correct temperature. As a part of the steel heat treating process, masking is used to avoid carburizing an area of the material. A No-Carb Paint is applied to the surface. 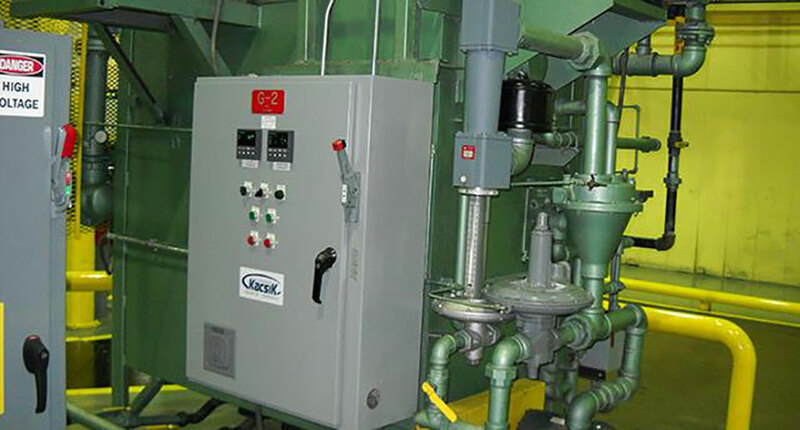 Cryogenic processes include exposing the steel to a suitable subzero temperature. This achieves conditions such as dimensional or micro-structural stability. This process is used to reduce the internal residual stresses in a metal object. To complete this process, the object is heated to a suitable temperature and held for a certain amount of time at that same temperature. After this, the object is cooled slowly to lessen the creation of new residual stresses. This process may be used to relieve stresses caused by casting, quenching, normalizing, machining, welding, or cold working. 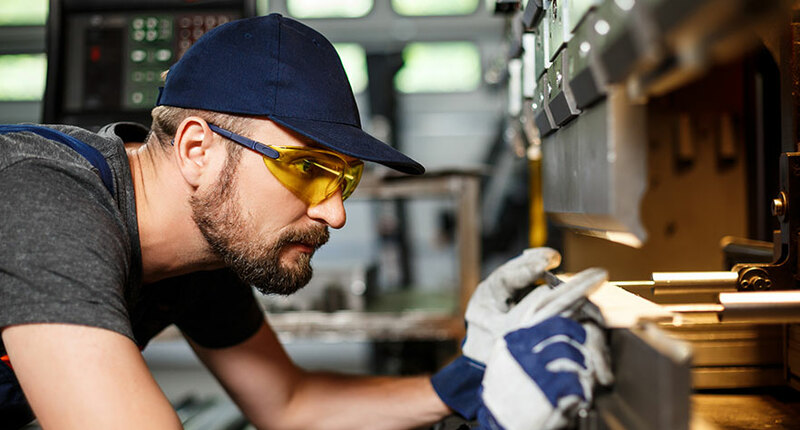 An aspect of any job involving metal heat treating, a 100% inspection is completed. This includes certification paperwork showing the customer’s specifications and the heat treating process performed. It also includes furnace charts displaying the information collected by the furnaces as the loads are being heat treated. Our Rockwell or Brinell Machines are used to test during steel hardness inspections. In the properties of certain alloys, there is a time-temperature-dependent change. This means that there is a unique range of time-temperature combinations to which the material will respond – each alloy susceptible to aging possesses a unique time-temperature combination. Normalizing is a thermal treatment involving heating the material to a certain temperature above the transformation range and then cooling it in still air. This is done as a preparation for any further heat treatment, as well as to improve toughness or machinability. This is a thermal cycle consisting of heating a material to, and holding it at a suitable temperature and then cooling it at a certain rate. The purpose of this process is hardness reduction, improving machinability, facilitating cold working, obtaining a desired mechanical property or other property, or producing a desired microstructure. This process requires the heat treating of different types of tool steel. Following the heating and cooling that occurs during heat treatment, a metal may become discolored or develop a carbon buildup. This may mean that your metal may not look or function at its optimal level following heat treatment. 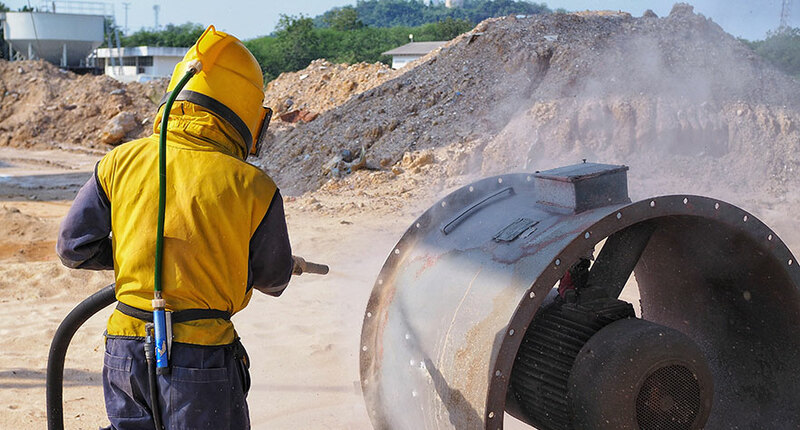 MT Heat Treat Inc. offers sandblasting services to achieve a uniform color and texture of the metal, as well as an improved functionality. The process of carburizing involves the absorption and diffusion of carbon into a solid ferrous alloy. This is done by heating it to a temperature above the upper transformation temperature of the specific alloy. This heating is done in a carbonaceous environment. 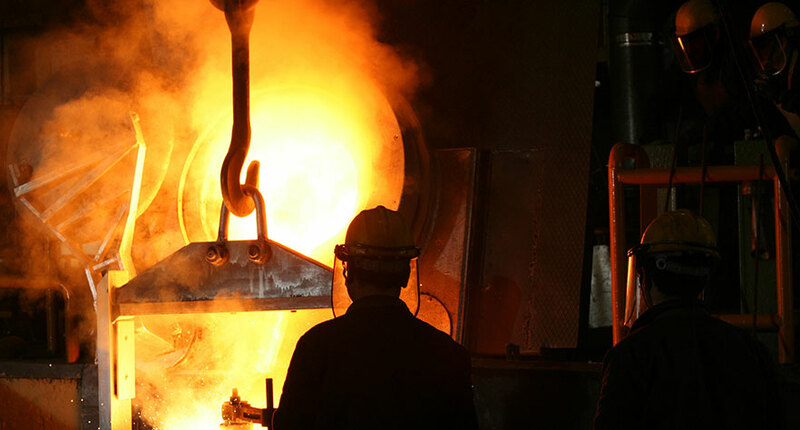 MT Heat Treat Inc. is well-equipped to tackle ferrous metal services, heat treating services, and more in Cleveland, Ohio. Between steel heat treating to sandblasting and annealing, our experts do it all! Give us a call at 440-255-3211 to get started.